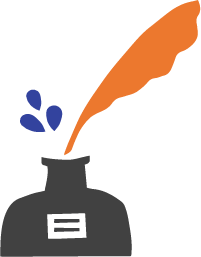 You may be able to double or even triple the impact of your support of student writers. Ask your company if they match employee donations or volunteer hours. We also accept gifts of goods and services, stocks, charitable bequests, and vehicle donations; please contact donate@826national.org with questions about making a contribution. 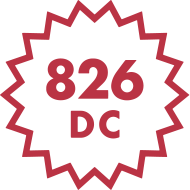 Contact donate@826national.org with questions about making a contribution.